Daryl Johnson (Worcester Park, United Kingdom) on 9 December 2016 in Documentary & Street. A very typical suburban house - notice those round wind chimes decorating the front though. These were everywhere across buildings in the town - more detail tomorrow. 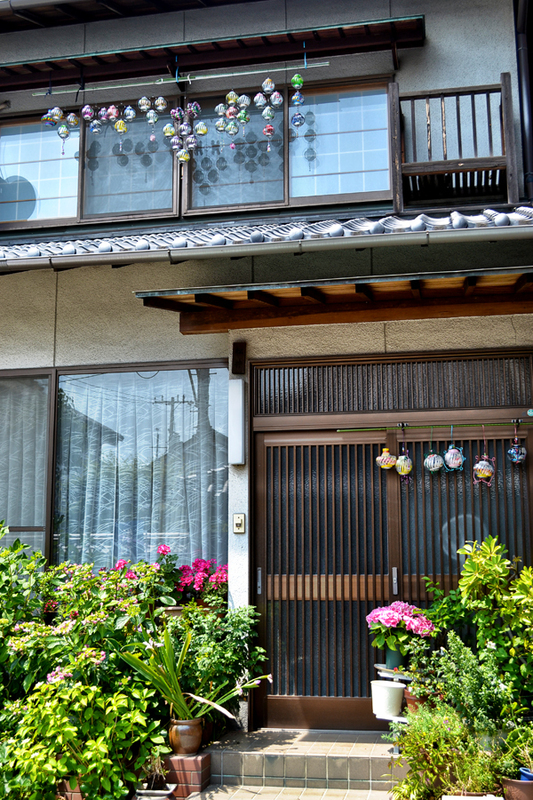 A very tidy house with lots of plants. Those wind chimes look very nice.